Renting Vs Buying Waste Containers - Which One is Better? When you are onto something which involves generating a pile of wastes, such as in construction projects, you will generally need to think of how you should get rid of the trash that is generated even before you begin. Otherwise, you will find that you have to handle a lot of unpleasant stuff in the middle of your project. This is because an accumulation of wastes is not something that you would like to deal with, and it can also invite legal trouble for you. It is best for you to arrange some industrial waste containers which can help you to pile up and dispose of waste on an everyday basis. In case you do not have any bins of your own, you can buy or even rent some from a professional waste disposal company. There are lots of advantages of renting bins as compared to buying them. Firstly, you can enjoy a wide variety of options with industrial weigh bins. There are bins of many varied designs that you can find in the market these days. These are ideal for the requirements of different individuals and you will see that some of them are more suitable for your requirements as compared to others. When you buy your bins, you expect to use them immediately. However, if some other task comes up a later stage which needs the use of some other equipment you will find the entire expenditure to have gone waste. There is also an added benefit in the sense that most of the companies which offer bin rental services also often lend a hand in the collection of the wastes that are generated by renters. Naturally, you will not have to take out time for personally driving out to the local dump and dispose of all of your wastes there. 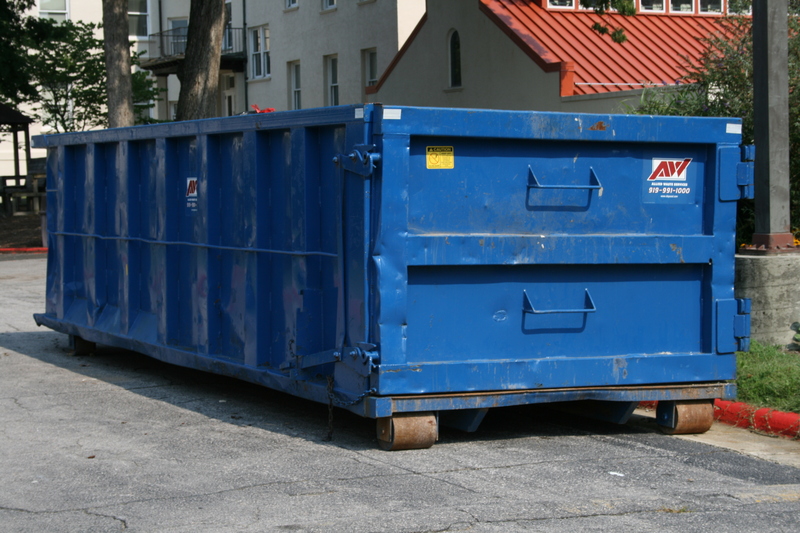 You can simply contact your garbage removal service provider and schedule a regular pick-up time. You can expect them to come regularly to collect and dispose of your wastes and then replace your waste containers with new, empty ones on the following day. With a professional company, you can also get the advantage of changing your parameters easily. Whether you require more number of bins suddenly or need a change in the bin models that you are using, the professionals can help you out. You can also get recommendations from them on the basis of the present situation that you have landed up with. This will help you to make your tasks more organized and you will not need to be concerned about your site being contaminated by trash. You should not ignore this as this can become a grave issue for construction projects of some types. Waste disposal is often regarded as a minor issue by most people. In reality however, it is one of the most vital things to take care of. If you prepare yourself in a proper and take enough care, you will find yourself eased of a lot of burden.